There are few things in this life that I don’t have to think about. In terms of enjoyment thank goodness for those few things, right? By thinking I mean those things you have to dig away at in order to unpack it to make sense of something, it feels a bit forced. I don’t have to think about how to season a piece of meat the right way, my faith, what kind of food nourishes me, right VS wrong and risks to take. I do, however, have to think about algebra equations and scientific puzzles….sounds stupid?…oh well. When I start over thinking what comes easiest to me I find I ruin it. Simplicity wins. I have arrived in Athens, Greece where I will be living until September 5 traveling to various parts of Greece and Europe (above is a picture of Poros where we stayed last weekend on a small island). I asked myself after a couple weeks of being here, did I have to realllly think about moving here? No. I knew it was something I needed to do and wanted to do whether it turned out to be horrible or great. How did I know? I just knew I would’ve always looked back. I’m hitting all of the hot spots I can during my travels. 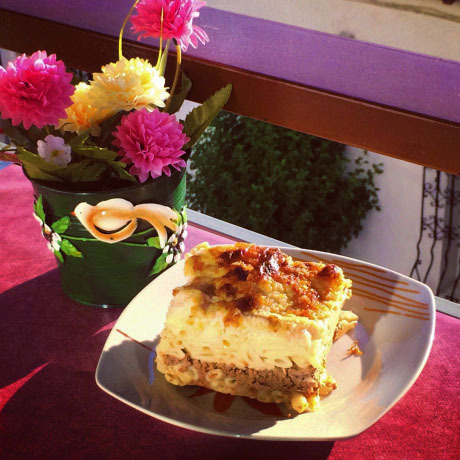 Pastichio, a Greek-style lasagna is one of the most popular foods made in Greece. A warm creamy rush with rich bechamel sauce and nutty spices makes for the perfect authentic Greek dish to bring to your lips and melt in your mouth. From family to family and generation to generation traditional Greek recipes are the BEST! Zoe (my boyfriend’s mom) taught me this one as we worked away in her kitchen at home. It’s full of life! 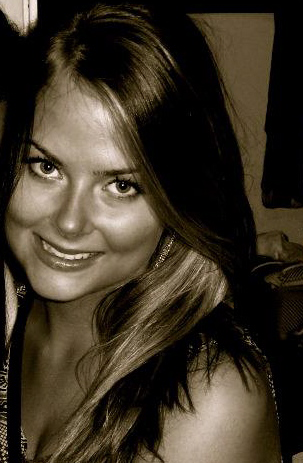 What do you have to think about? What are your natural gifts God gave you to sharpen and what are your challenges? That looks very good. I love your pictures of Poros! Thank you! 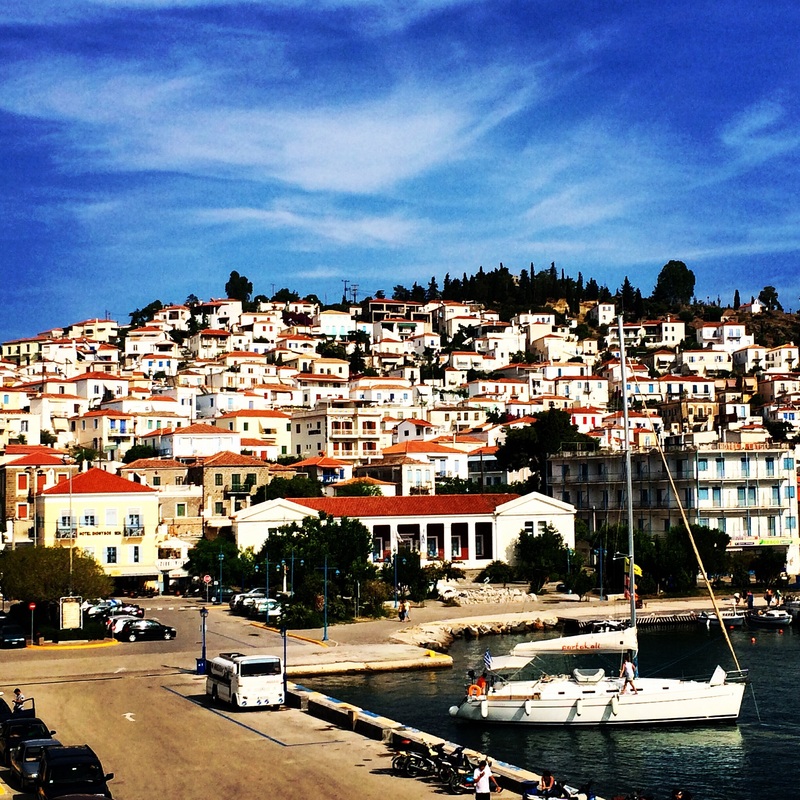 Have you been to Poros? So happy you are enjoying your summer!! Your writing is genuine, just like you.